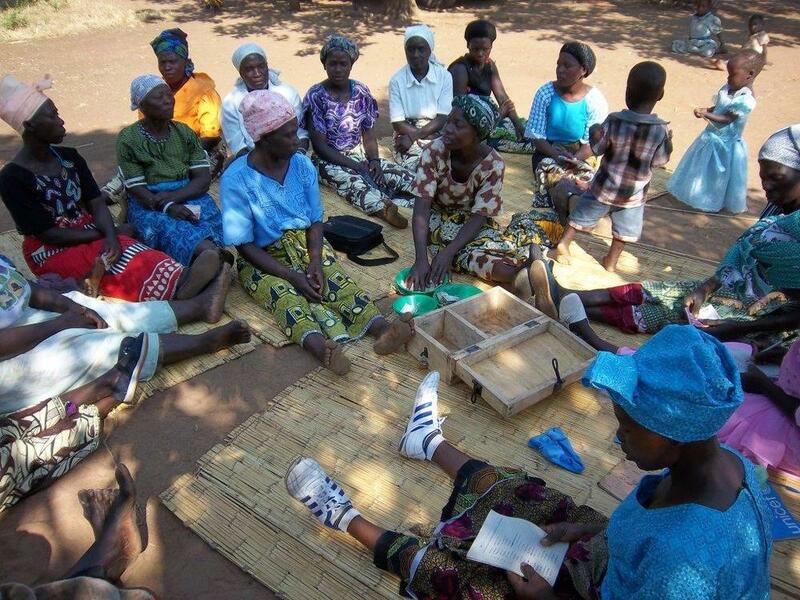 In June, Second Presbyterian Church of Memphis, TN took a Vision Trip with World Relief to Mozambique and Malawi. One team member, Cory Brown, an attorney at Rainey, Kizer Reviere & Bell, PLC reflects on his trip: Our small team traveled to Malawi to explore a potential partnership with World Relief. On our second day in Malawi, our World Relief hosts led us to a small village in the Ntchisi district to meet with staff members, local leaders, ministry personnel and volunteers. We were introduced to numerous village program participants, dined with a local pastor and toured a small livestock operation. However, the initiative that made the greatest impact on me was a small group of village women engaged in micro-finance. Gathered around the edges of a large blanket sat about a dozen women of varying ages. The group’s leader opened a wooden box with multiple locks. Inside the box were account books belonging to each member that recorded the respective member’s investment. With the account books was a small stack of cash representing the collective investment from which the group gave out individual loans. As we watched, the members engaged in a myriad of transactions: applying for loans, granting loans, rejecting loans, inquiring on the status of existing loans, detailing foreclosure rules and discussing interest rates. It was not only encouragement or hope that struck me - customary emotions for an outsider witnessing such an event - but humility. As a transactional attorney, I often spend days drafting complicated agreements between sophisticated parties memorializing complex arrangements, purchases and sales. The ensuing legal fees incurred by those parties are often substantial. But here were a dozen parties, unrepresented by counsel, buying and selling shares in a business entity of their own imagination, borrowing funds, and paying back principal and interest all without lengthy contracts or corporate authority. 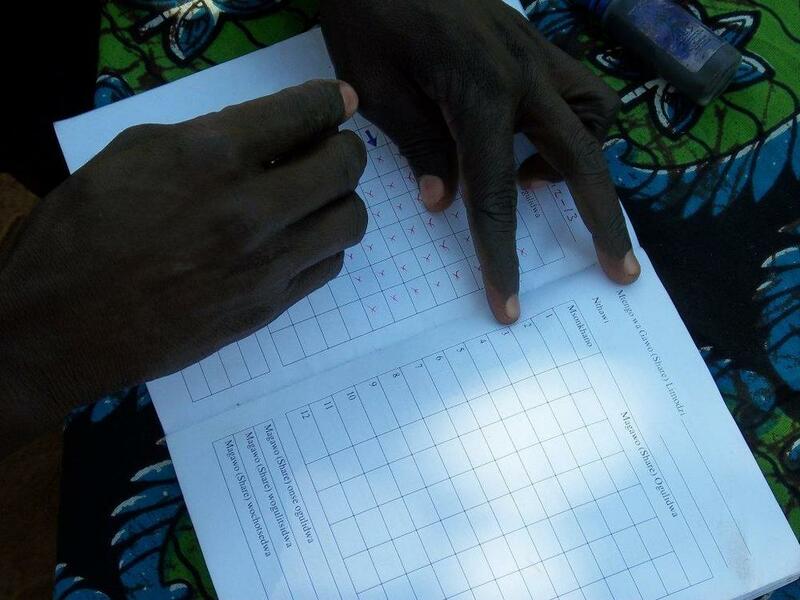 Savings for Life™ works by educating trainers to mobilize and train groups of community members in how to build and manage their own savings fund. As the savings fund accumulates, group members access small loans from the fund to finance business or consumption needs. Loans have fixed terms and are repaid with a service fee, which is retained within the group in order to grow the group’s savings fund and provide a return on their savings. Groups are self-managed and set their own policies for their operations. 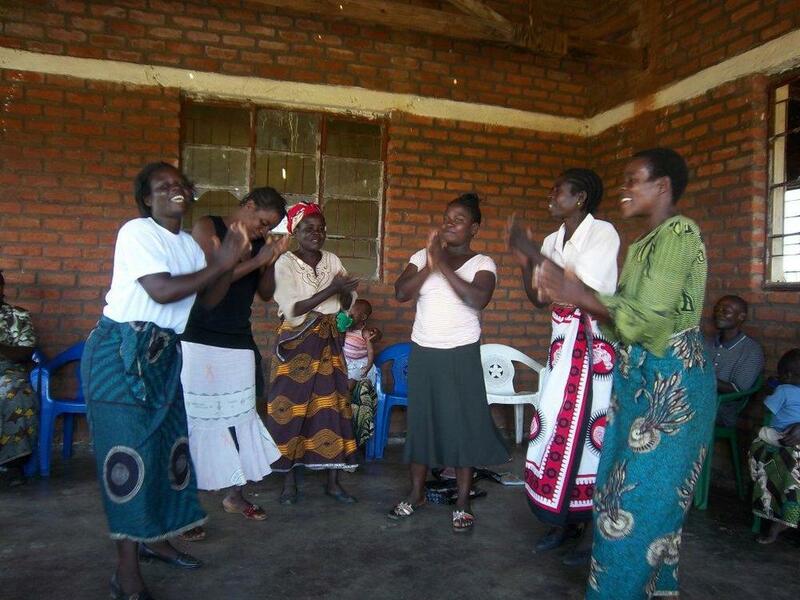 To support a Savings Group, click here.